Sunroof Dangers – Should There be Regulation? There are currently no government regulations that govern possible and surprisingly common sunroof dangers, including rules that require a sunroof (either closed or open) to keep someone inside the vehicle during a crash. This is despite the fact that hundreds of people each year are forcibly ejected from their sunroofs during car accidents. Even worse, car manufacturers are making sunroofs bigger and wider, thus increasing the likelihood of being ejected during a crash. Just How Dangerous are Sunroofs? In 2017, 40% of all the cars manufactured had sunroofs. This is up from just 33% in 2011. NHTSA statistics have shown that between 1997 to 2008 nearly 300 people were killed and 1,400 injured when they were thrown from sunroofs during an accident. This study included those who were thrown from both open and closed sunroofs. 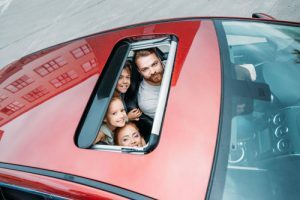 In 2016, they reviewed recent data from between 2002 and 2012 and noted that 230 people were killed and 500 people injured each year during that time – through closed sunroofs only. The problem – is only escalating. Why Have No Regulations Occurred Yet? In 2011, the NHTSA considered establishing sunroof regulations when they established regulations to help prevent side window ejections. Ultimately, they opted not to do so since sunroof ejections only accounted for 3% of the total ejection deaths each year. Instead, they focused on side window airbags, which have drastically improved the safety of modern day vehicles. Some auto manufacturers have begun to take sunroof safety into their own hands by using special laminated safety glass in their sunroofs. One of those manufacturers is Volvo and some Ford products. Hyundai has even developed what they believe is the first official sunroof airbag. 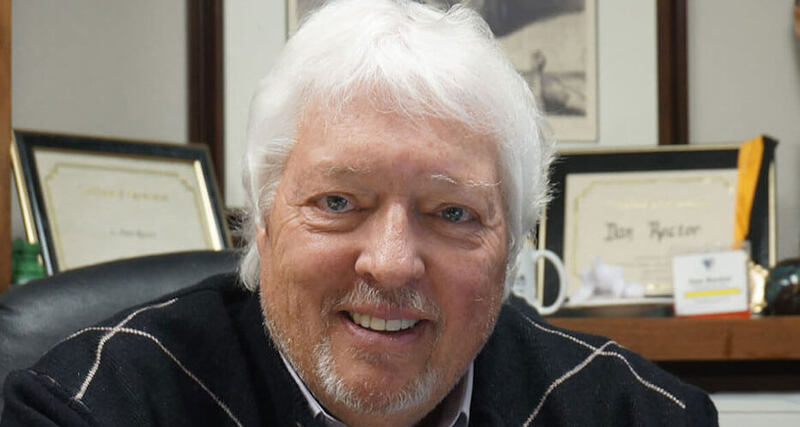 In addition, researchers at the National Highway Traffic Safety Administration are creating new tests to test the safety of sunroofs, a sign that potential government regulations are looming. While some critics say that the need for more auto regulations isn’t necessary – safety experts disagree. In 2014, the NHTSA required automakers to begin making backup cameras standard on all cars and light trucks. This regulation occurred after they realized that 210 fatalities a year could be prevented with such technology. Safety experts argue that by the same standard, sunroof safety regulations should be implemented. If you’ve been thrown from your vehicle’s sunroof during an accident, it is important to speak to an experienced attorney immediately. Your lawyer will be able to review your case and determine who the responsible parties are. If the car or vehicle manufacturer is to blame, then you may be able to file a lawsuit against them for their negligence. At the Rector Law Firm, our Colorado Springs car accident attorneys have the experience and the resources to build a case that is designed to obtain maximum compensation for our clients. Call us today at 719-578-1106 for a free initial consultation and review of your case. By Carrie Bush|2018-11-14T18:41:54+00:00March 20th, 2018|Categories: Blog, CO Springs Accident Injury Attorneys, Sunroof Related Car Accidents|Tags: Sunroof Dangers|Comments Off on Sunroof Dangers – Should There be Regulation?